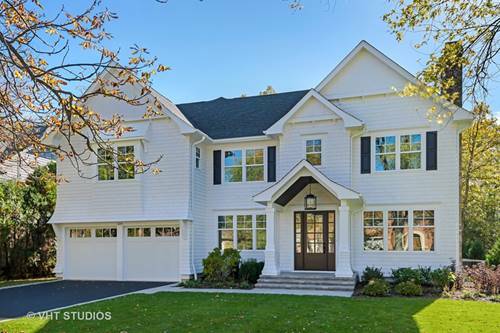 New stunning, classic "New England" colonial presented by luxury home builder is located in coveted Glen Oak Acres. Custom stained cedar shake w/ captivating front entryway, professional landscaping, & stone walkway creates an instant appeal. Sun-filled open floor plan, custom & creative millwork/ceilings creates a warmth that exudes a casual elegance. All the high end finishes that one would expect with a designer flair that adds a "one of a kind" feel to the home. Fabulously appointed spacious kitchen/eating area opens to a beautiful family rm. 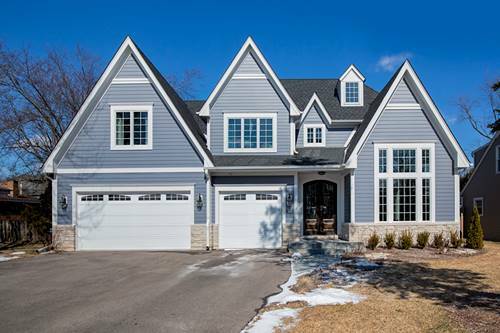 12' coffered ceiling, ship lapped fireplace, gorgeous custom stained mantle & shelving, built ins, french door sliders open to extensive stone patio & pergola completing this inviting space. 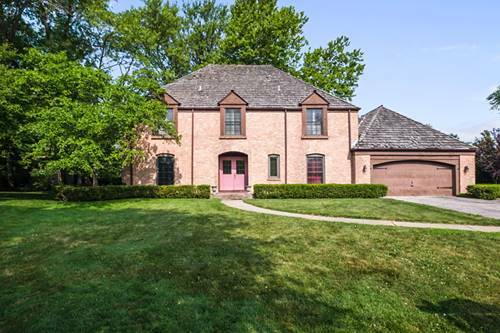 The LL continues the entertaining space w/hand scraped wood flooring, rustic brick fireplace, raised hearth, custom kitchenette/bar, surround sound, game rm. 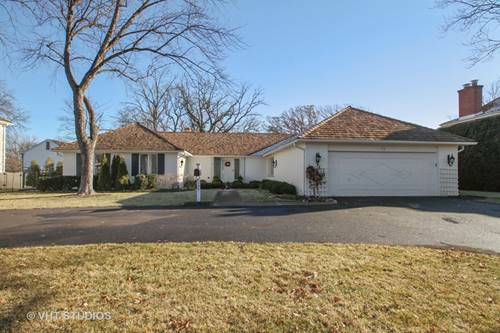 5 bedrms/4.1 bths including beautiful master suite. Smart house ready. 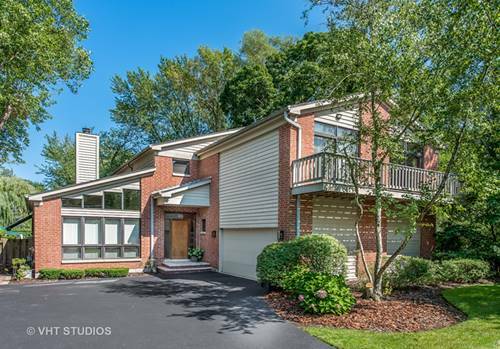 For more information about 1029 Kings, Glenview, IL 60025 contact Urban Real Estate.